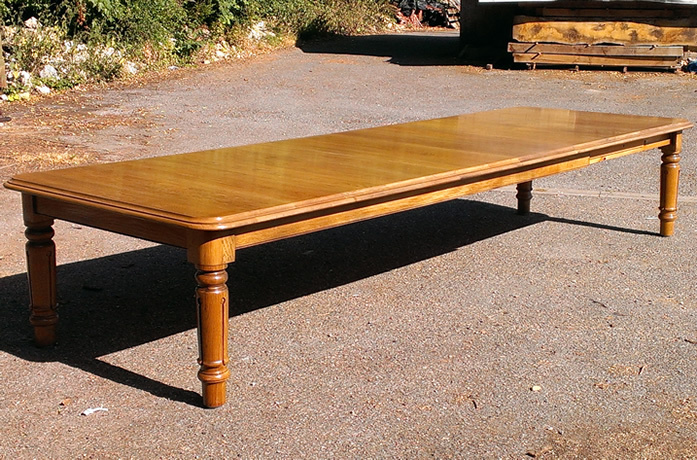 With over 20 years experience Bees Wax French Polishing prides themselves on quality of work and service. We offer Free No Obligation quotes so please call or Email us and see how affordable we are. We are totally mobile so most work can be done on site but if not we take it back to the workshop. 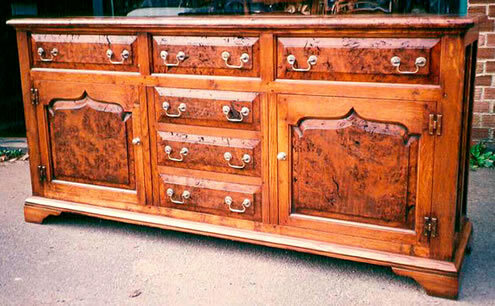 We specialise in traditional French Polishing of antiques and all modern hard wearing spray lacquer. 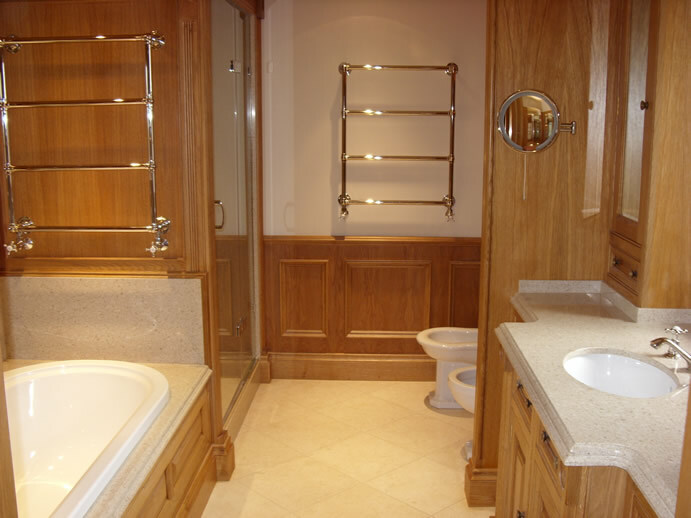 We work on site in private homes around Oxfordshire and Buckinghamshire and construction sites all over the country. We also repair and restore antique and reproduction furniture. We take on all work, small or big, domestic or commercial, from a scratch in a floor to the restoration of a much loved family heirloom. Some places we cover: Oxfordshire, Bucks, Herts, Essex, London, Surrey, Berkshire. 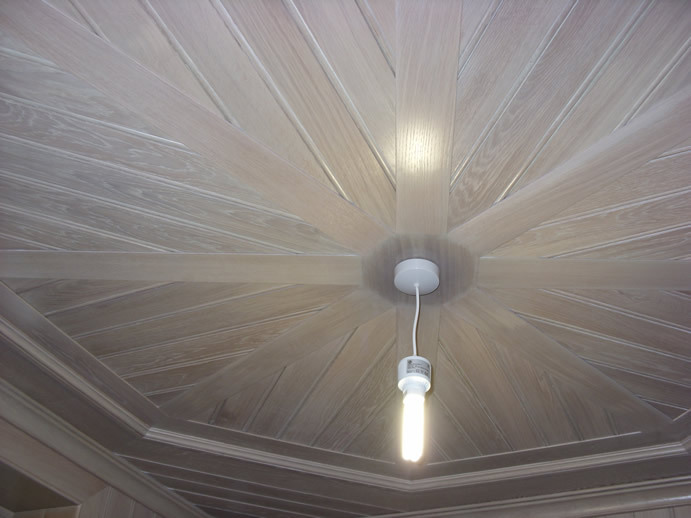 Colour Matching, Waxing, French Polishing, Spray Painting (we can match most colours) Spray Lacquer, Stripping, Reviving, Oiling, Bleaching, Staining. With 20 years experience in the furniture and joinery trade we can offer a full bespoke service.We have a wide range of one off tables and chairs for sale in our Showroom. 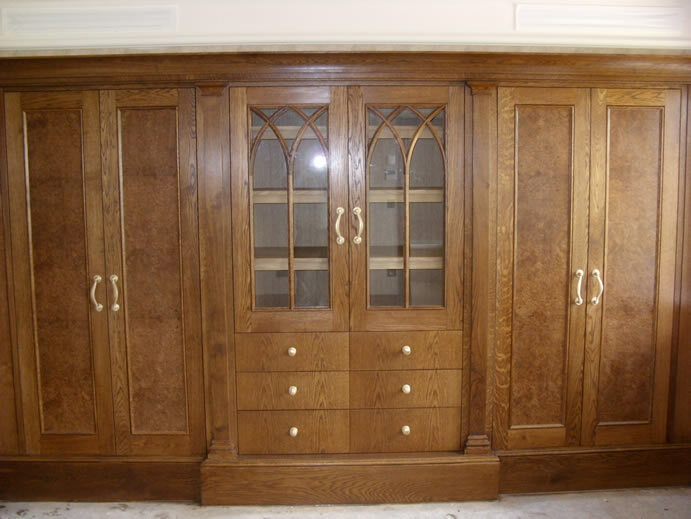 Oak, Elm, Ash, Burr Oak, Cherry is just a few of the hardwoods we use in our bespoke furniture. Specializing in Fitted Furniture, Free Standing Furniture, Tables, Chairs, Doors, Cabinets, Windows, Outside Furniture, Staircases. We offer the full package when it comes to bespoke furniture design, all work is done in house from making to polishing and all work is done to a very high standard. TABLES – CHAIRS – FLOORS – DOORS – CABINETS – PANELING – KITCHENS – WINDOWS – OUTSIDE FURNITURE – FITTED FURNITURE – BESPOKE – JOINERY – PAINTED FURNITURE.